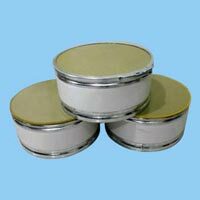 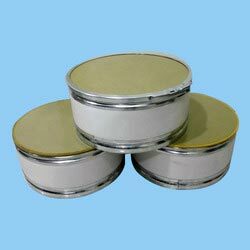 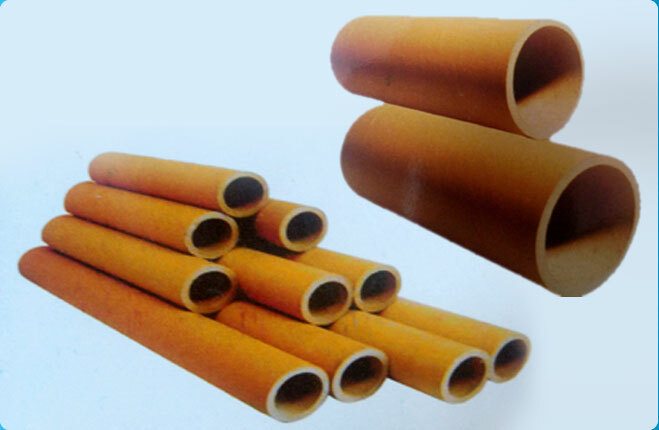 Leveraging on the vast industrial experience, we are able to offer a premium range of Fiber Drums in different size and inner diameters. 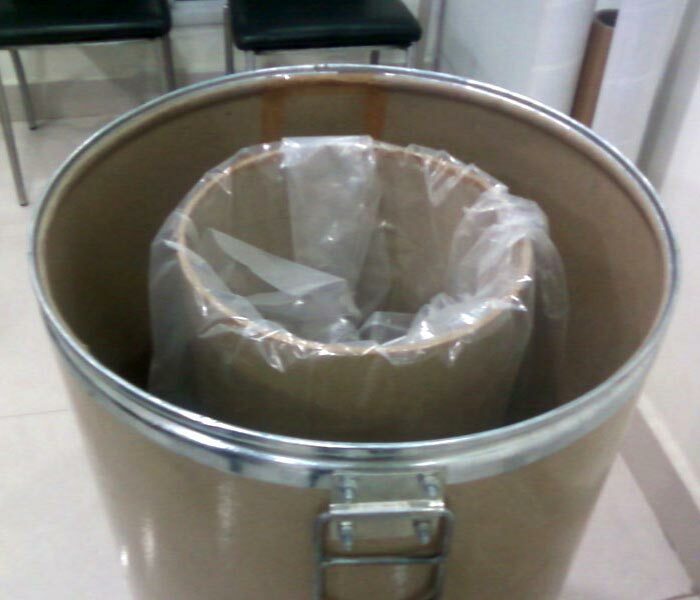 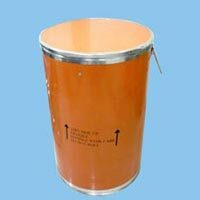 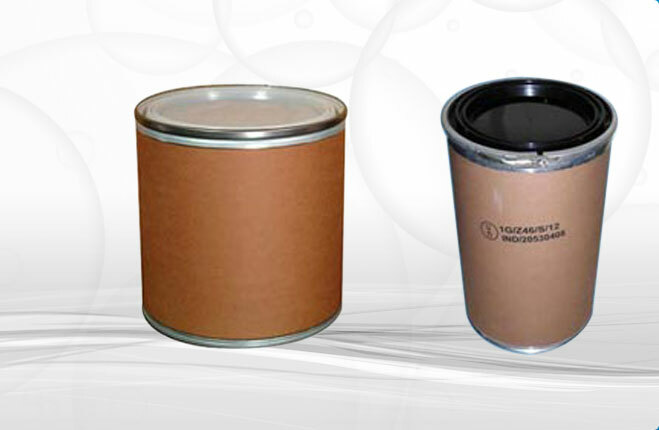 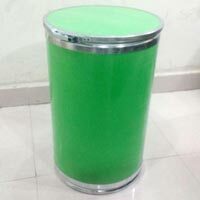 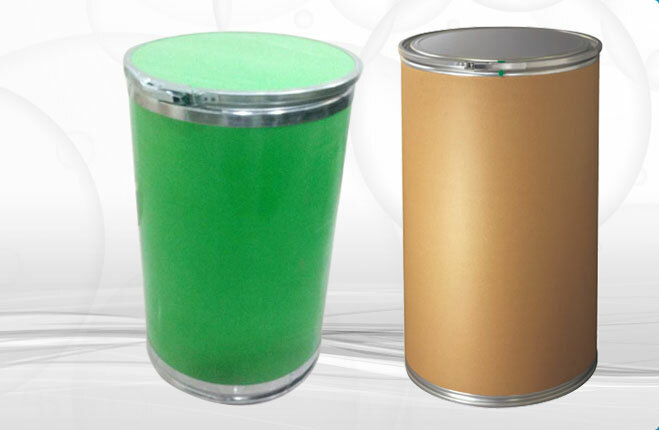 The Fiber Drums that we offer come with lids of top & bottom made from durable paper. 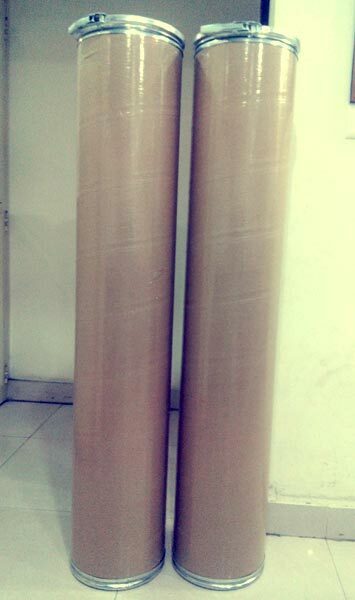 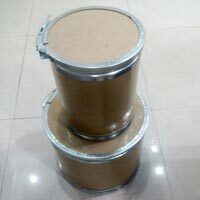 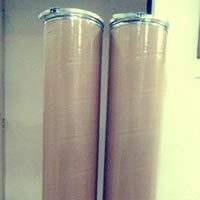 The use of Fiber Drums ensures safe transportation of the consignment. 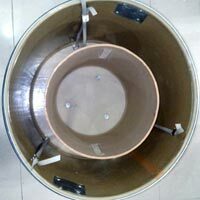 Our Fiber Drums are tested for quality before dispatch and thus are highly reliable. 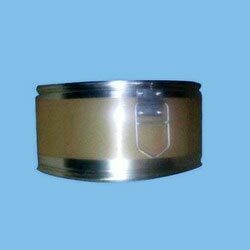 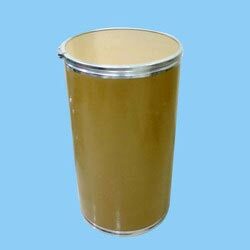 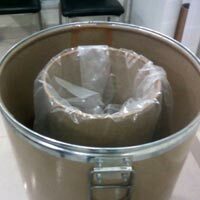 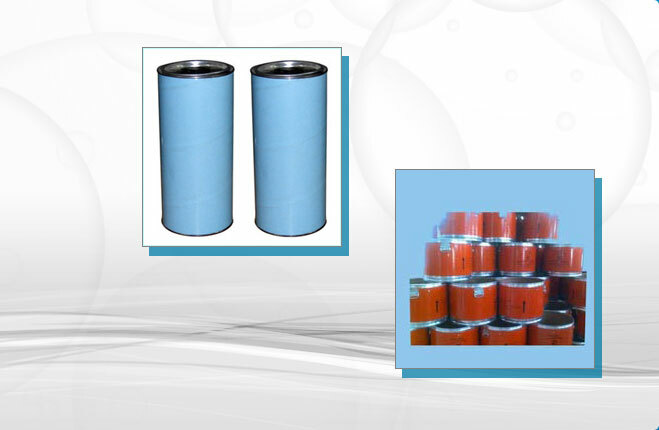 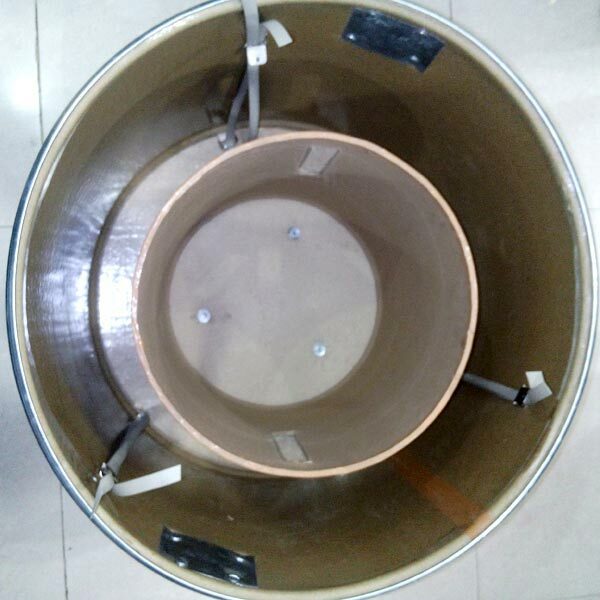 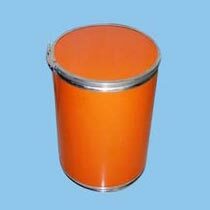 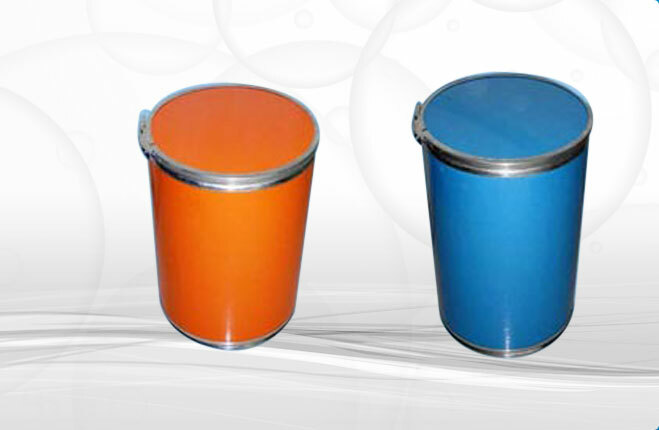 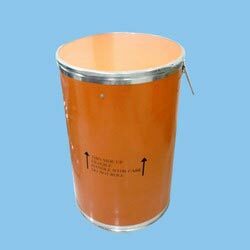 Fiber Drums can easily house materials such as pharmaceuticals, food products etc.we have with Plastic,Metal Lead Handle & without Handle Fiber Drums for Industrial use.